As Bethesda takes Fallout multiplayer, the original creators of Fallout are making a brand new single-player shooter-RPG along with the studio that made Fallout: New Vegas. It’s called The Outer Worlds, it’ll be out next year, and it’s basically New Vegas in space. 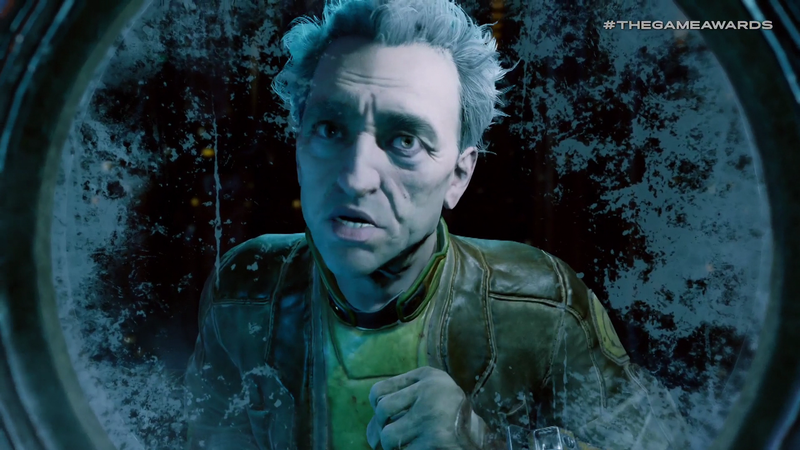 Game studio Obsidian announced The Outer Worlds at The Game Awards tonight, with a two-minute trailer showcasing the game’s setting (space!) and tone (funny!). It’s a first-person shooter with clear RPG elements set in a dystopian universe where massive corporations with names like Spacer’s Choice and Auntie Cleo’s have taken over entire planets. The game is published by Private Division, a new label started by Take-Two (the company that owns 2K and Rockstar) to make medium-budget games. The Outer Worlds doesn’t have an indie budget like Pillars of Eternity, nor does it have the scope of an AAA game like Fallout: New Vegas—it’s somewhere in the middle. And it looks great. The Outer Worlds is coming to PC, Xbox One, and yes, PS4, despite the fact that Microsoft purchased Obsidian this year. Microsoft has agreed to honor Obsidian’s original contract with Private Division.